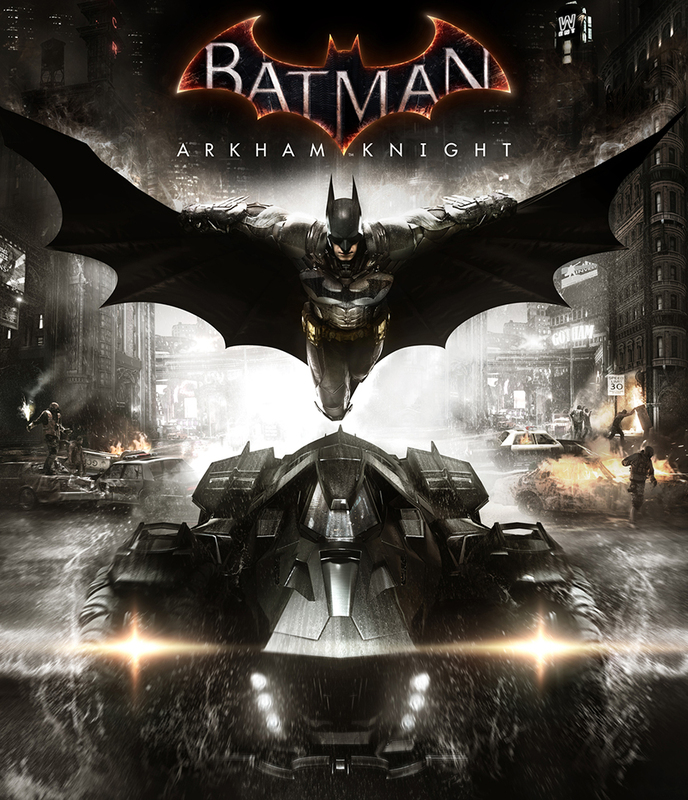 I haven’t been as exited to see a Batman game since the original release of Batman: Arkham Asylum in 2009! Arkham Knight is scheduled to release late 2014, and takes place a year after the events of Arkham City. 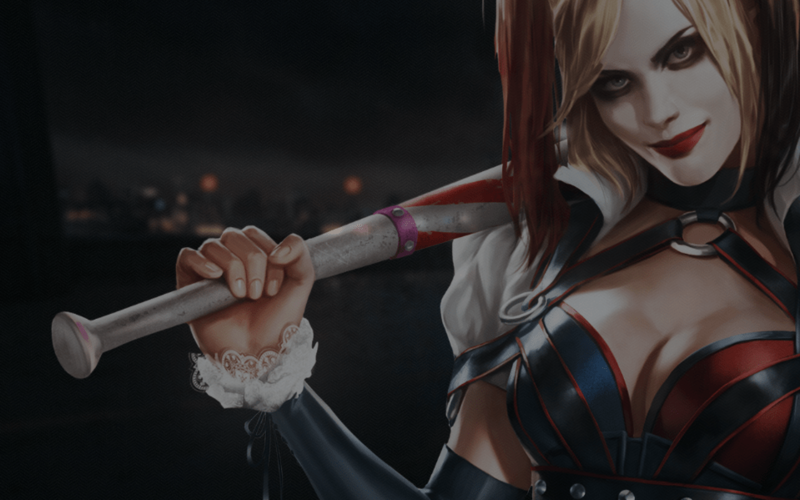 The supervillain in this story features the return of Scarecrow, who gathers and unites other villains of Gotham City, including Penguin, Two-Face and my personal favorite Harley Quinn – who according to the trailer will be a playable character! Rocksteady has stated Arkham Knight will be their last entry in the Arkham series. Let’s hope they go out with a bang! Hope you guys enjoy the trailer as much as I did! I can’t wait to play this!